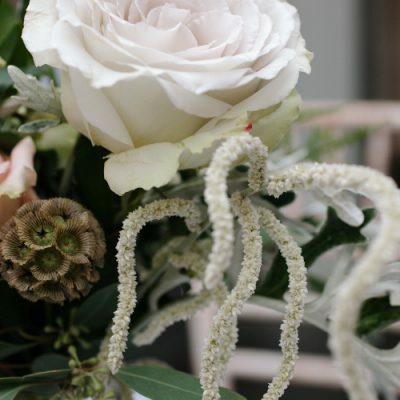 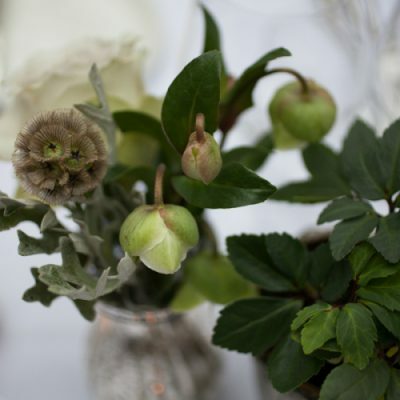 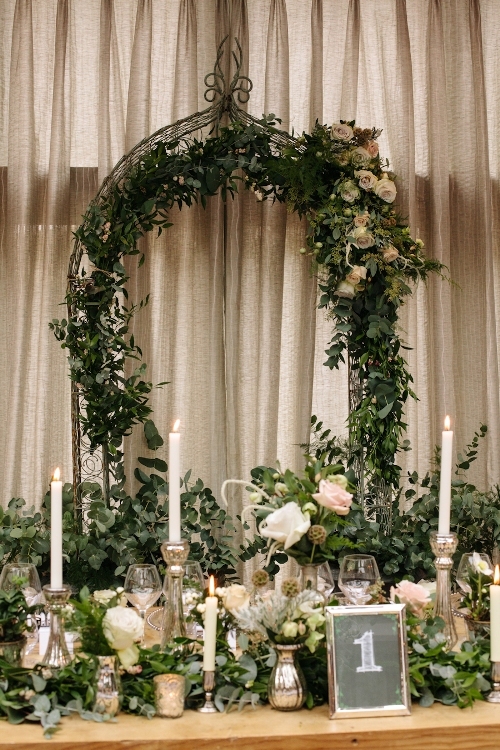 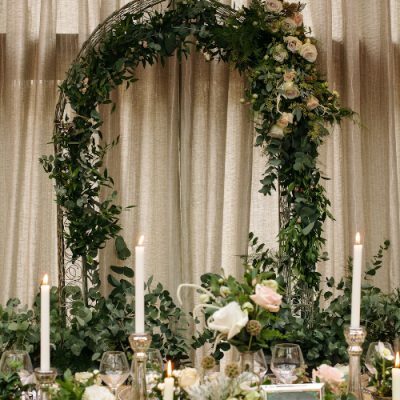 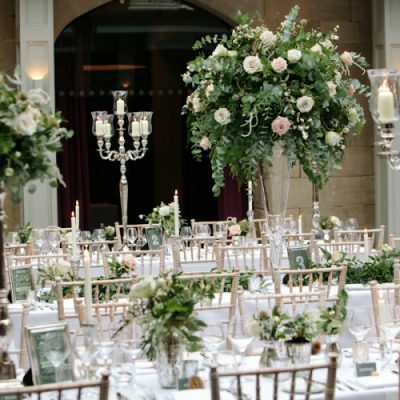 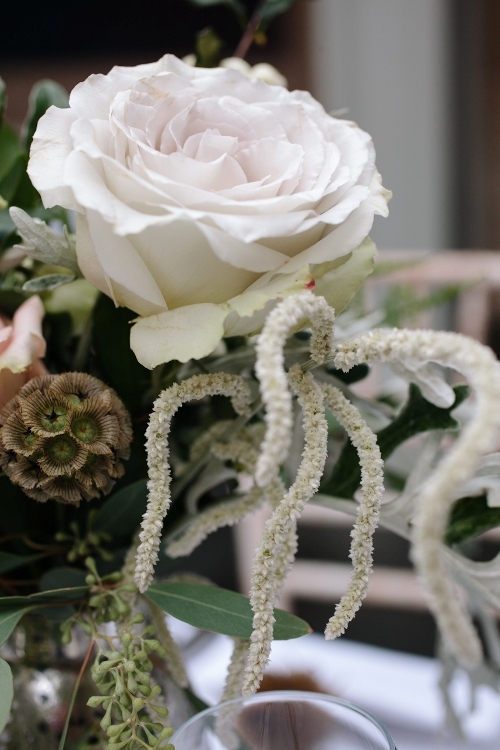 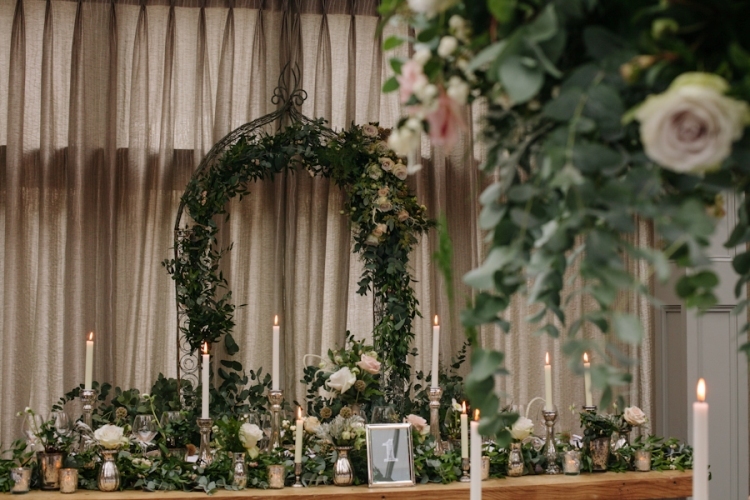 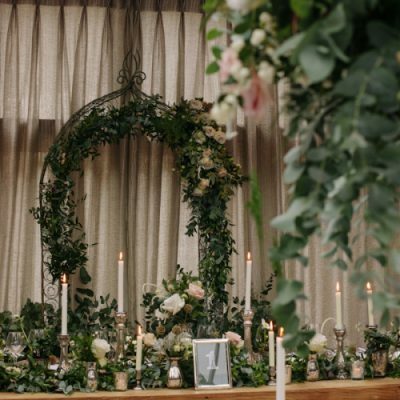 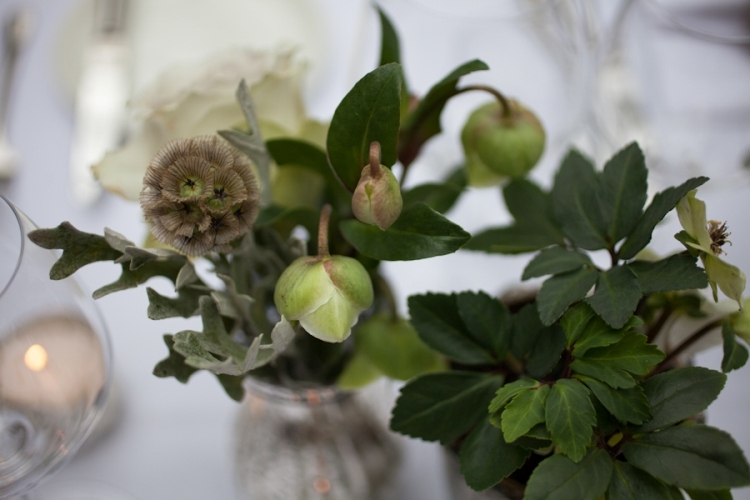 This Woodland Luxe scheme comprised of the most gorgeous combination of roses, white amaranthus, seed heads, helebores and a wonderful assortment of foliage. 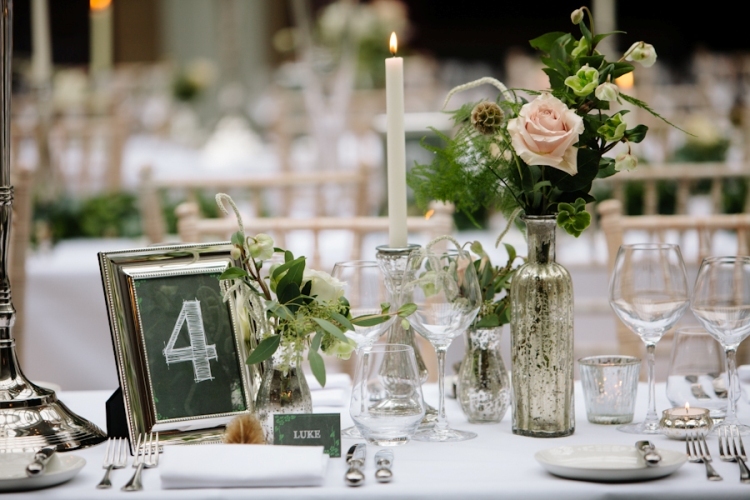 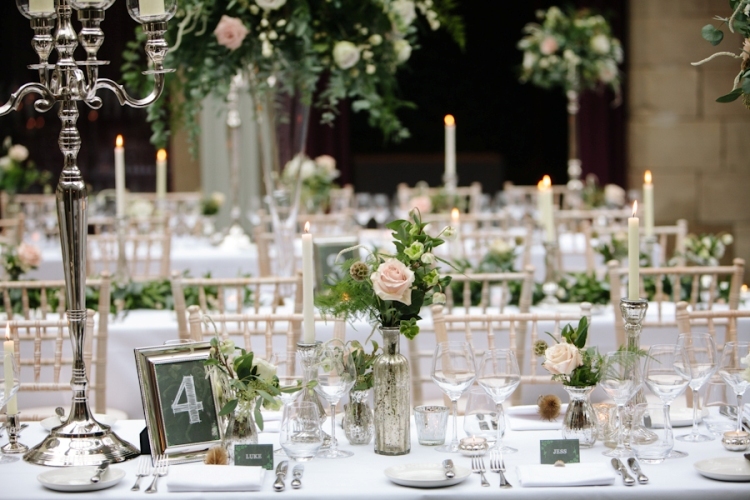 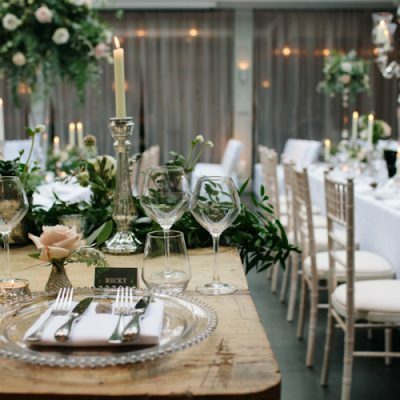 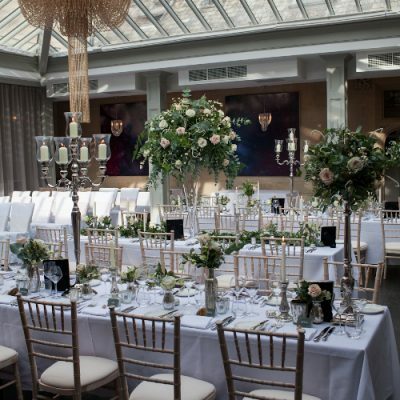 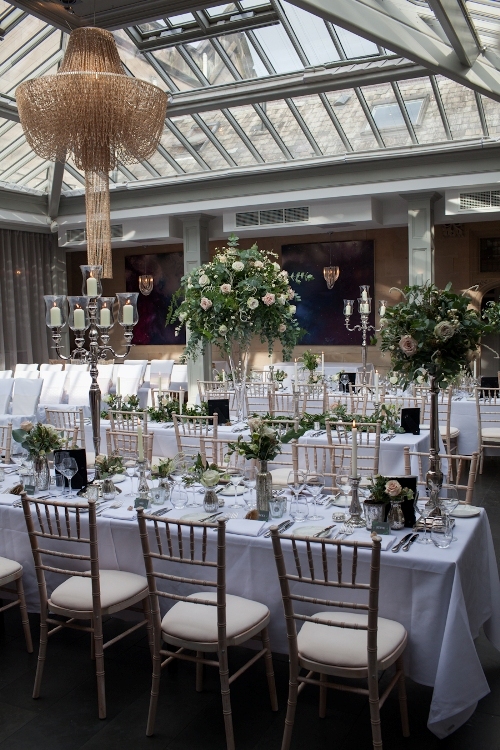 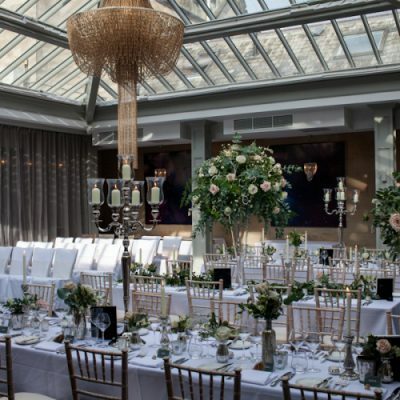 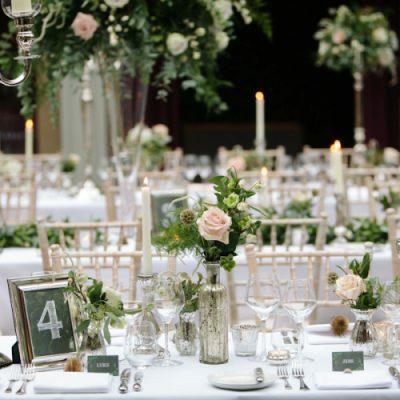 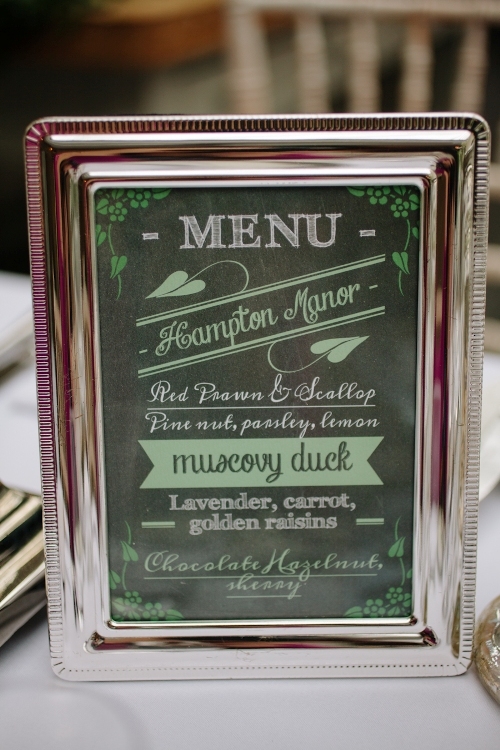 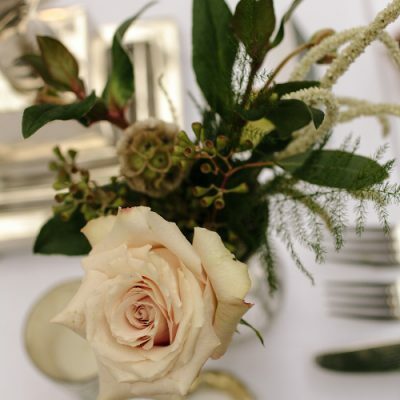 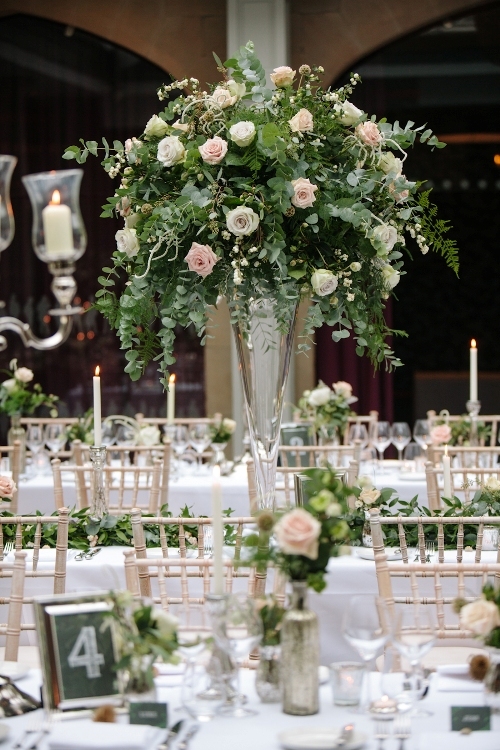 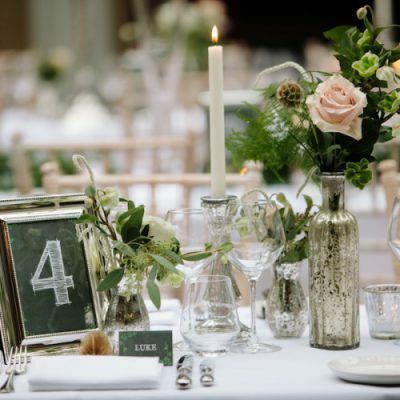 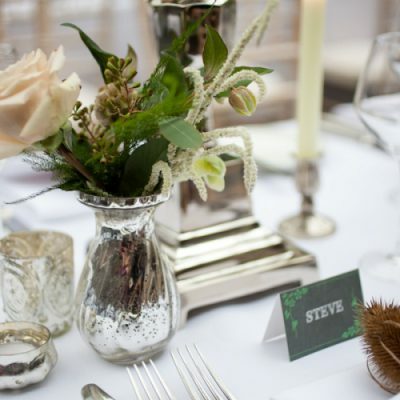 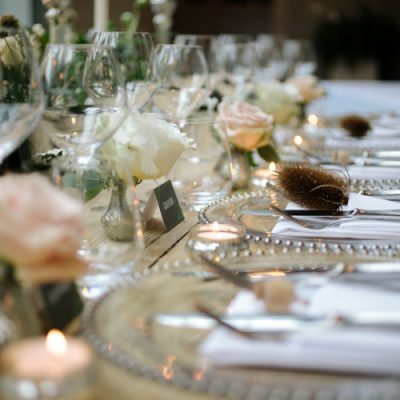 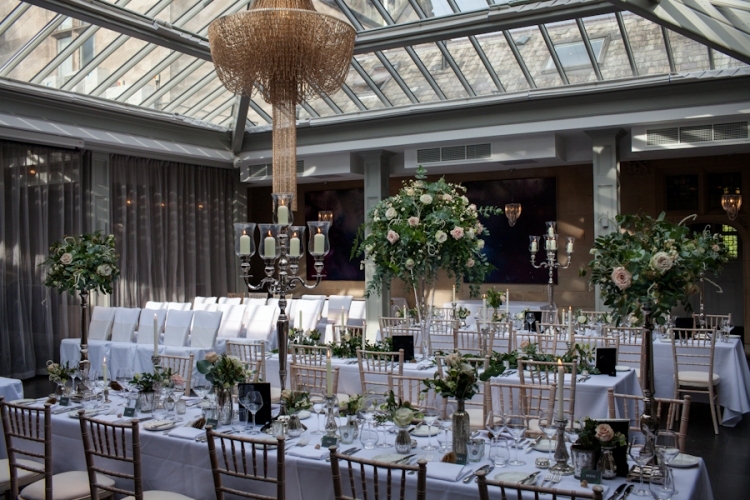 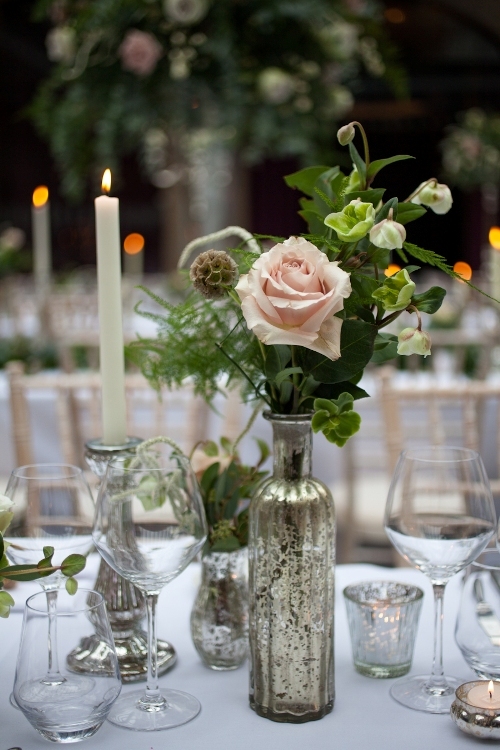 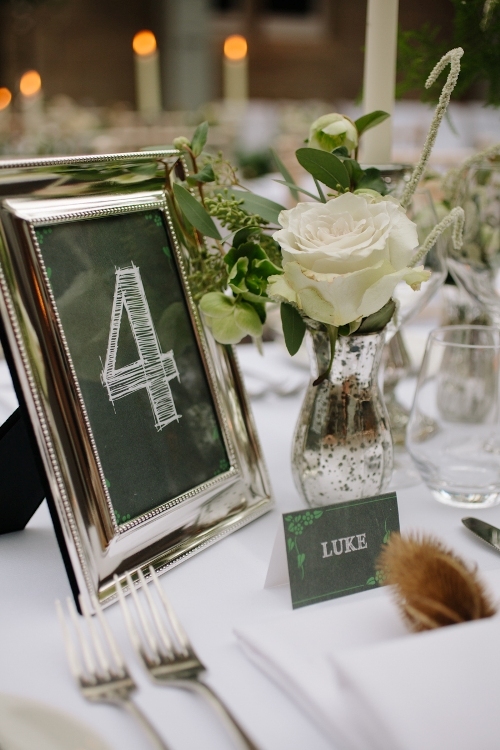 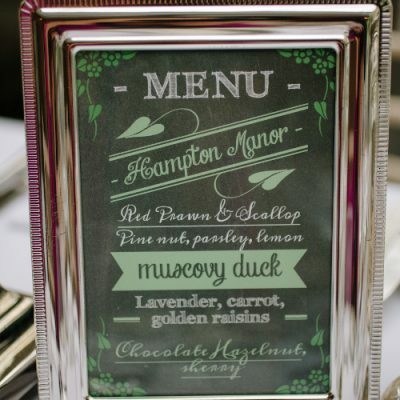 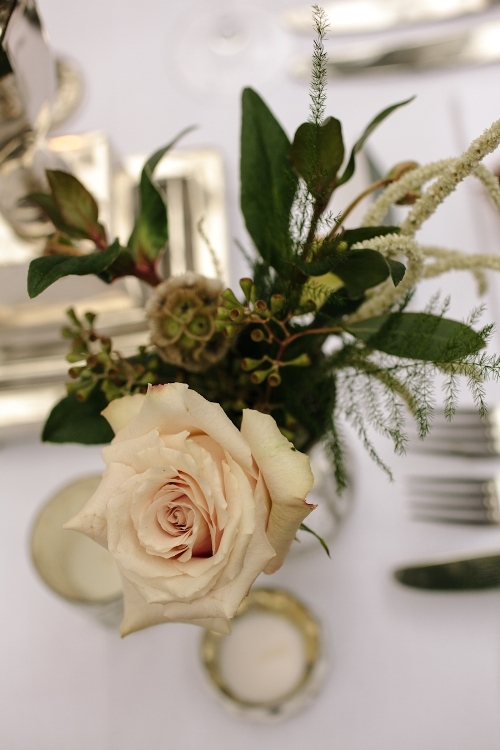 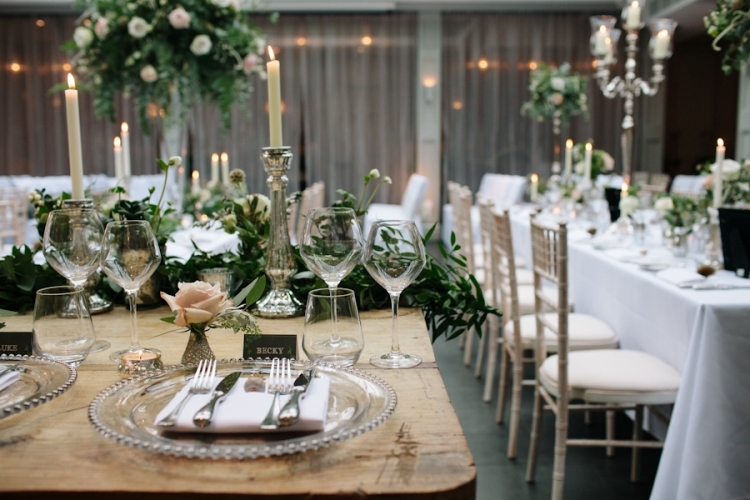 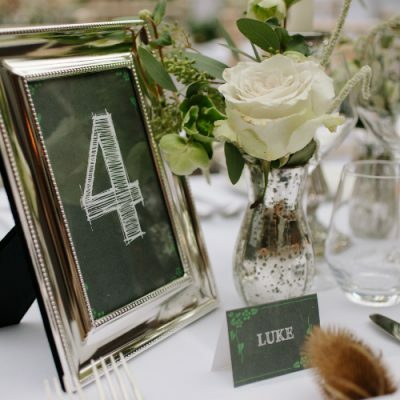 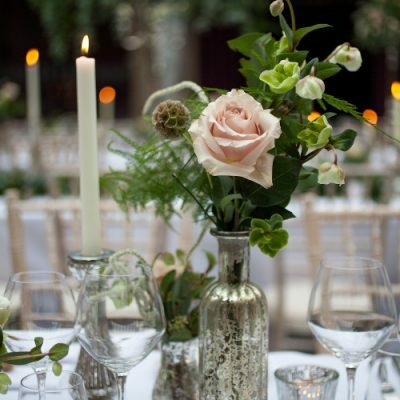 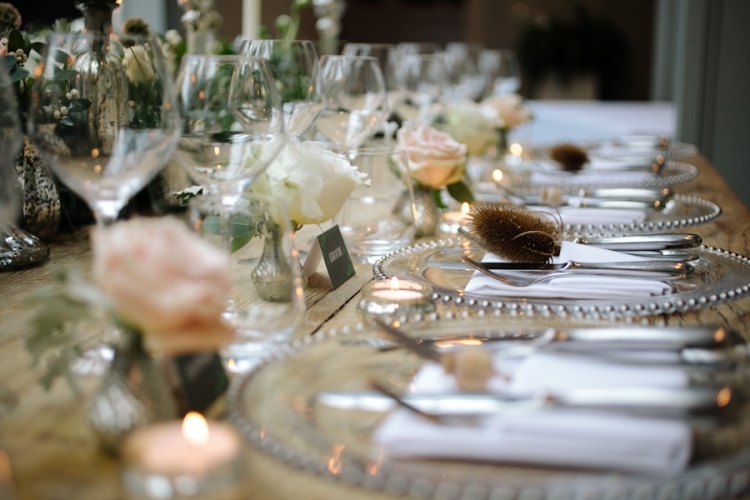 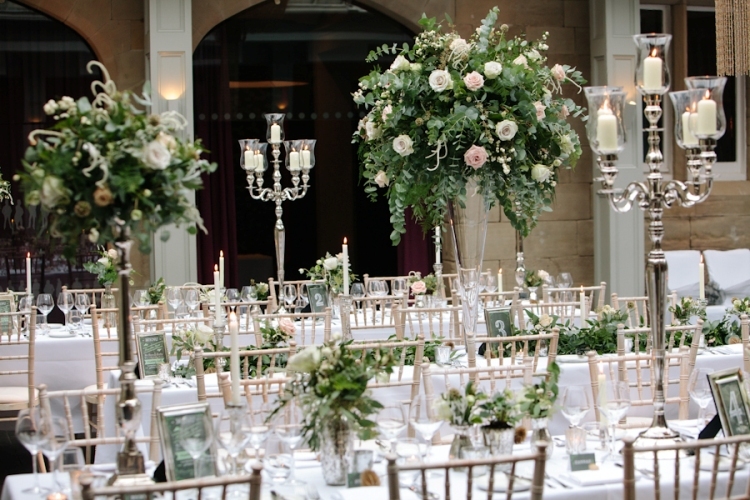 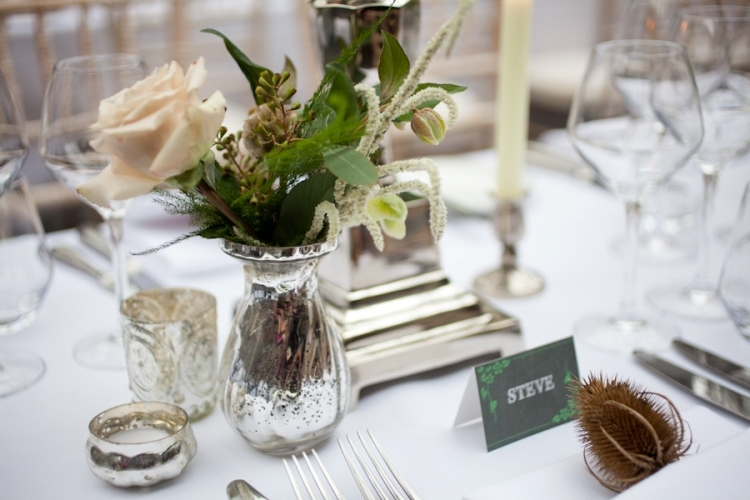 There was a wide variety of hire product on these sprig tables including clear glass, silver metal and mercury glass. 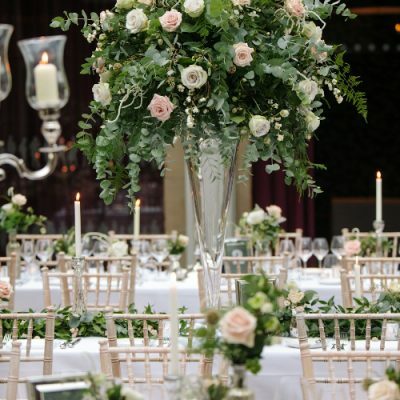 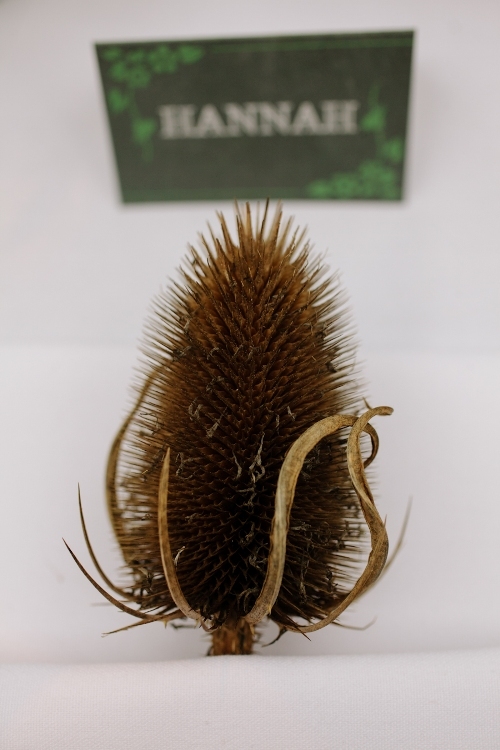 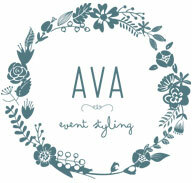 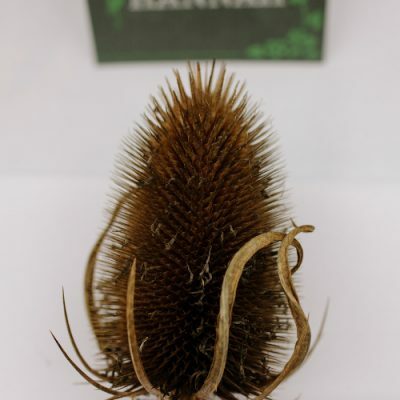 All of the products can be hired from us here; or if you can’t see what you are looking for then please drop us a line.